it’s been getting dark so early. getting light so late. and in between the sky seems moodier than ever. maybe it’s just a reflection of my own feelings. this time of year brings change. the sky is sometimes grey and bleak. other times it’s tinged with teal. a few days ago, it was a shade of purple and pink and orange. weather lore predicts… “red sky at night, sailor’s delight…red sky at morning, sailors take warning.” apparently, there is an explanation making this adage true. 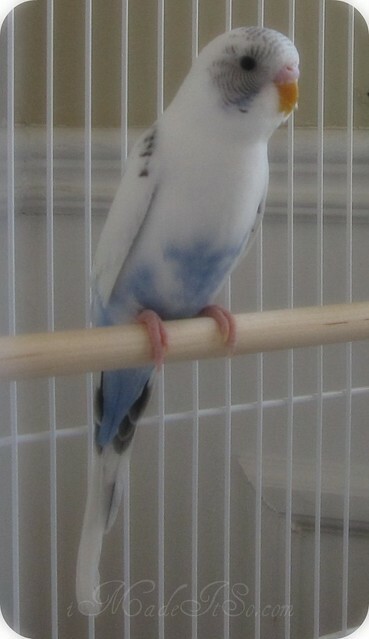 we have two birds, one is named sky. where does the sky begin… from the ground up? from the upper atmosphere down? i guess like many things, it depends on your perspective. This entry was posted in friday archive dive, pixel shaking and tagged friday archive dive, pink sky at dusk, red sky at night quotation, sky. Bookmark the permalink. not sure what happened there. the linking tool wasn’t working and the last photo wasn’t showing. it should be all fine now. thanks for sharing corey. i remember that fire. Funny you write about that. I’m jet-lagged here in Japan after the looooongest set of flights of my life. I starred out the window for hours wondering the same thing about the sky, admiring clouds, watching the sun rise and set while flying among them. I want to link up but other than using “the sky is the limit” too much on my blog to encourage thrifting, I don’t have a true sky post ;) Maybe I’ll link my $1.00 thrift haul post, truly a “sky is the limit” aspiration! Thanks for your comment today, MV team took beautiful photos! we are thinking of getting a canary soon. My post doesn’t really relate to the sky but is the background in a poster I did. “you can do anything but not everything” ~ I love that. I think it’s a good reminder for a lot of women (and moms especially) to not overdo it…. Hope you’re having a good weekend Ana. Aww, beautiful bird, beautiful sky! We had a sunset with those colors recently too, but it was gone in such a flash I almost felt like I imagined it. precious birdie exactly the color of many a lovely sky! 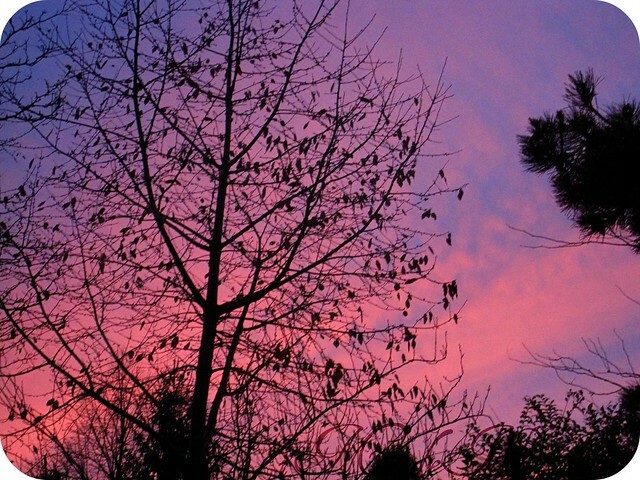 your sky photos are very beautiful Ana!